Building Bridges in #Guelph With @MSOFG_SM! 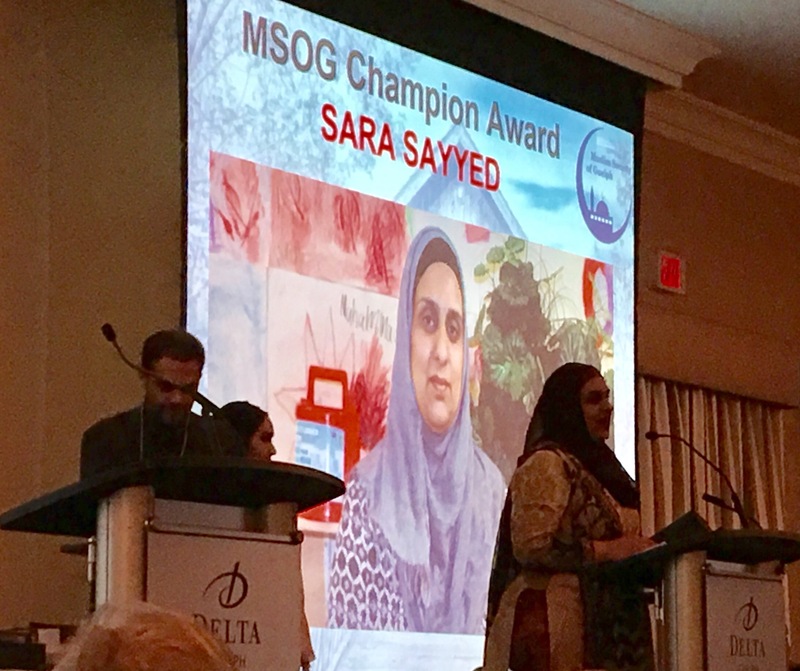 Last night, for the second year in a row, the Muslim Society of Guelph held their Building Bridges event to celebrate what makes our community great! 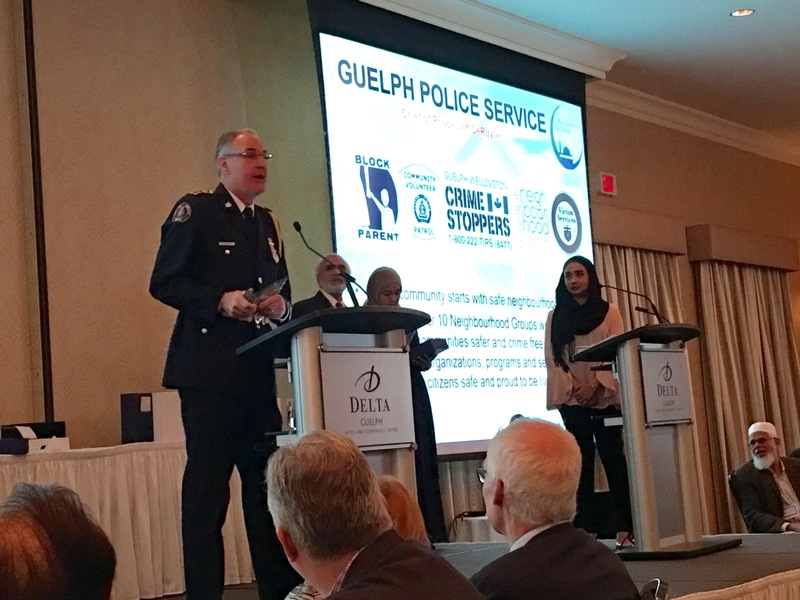 No matter race, ethnicity, religion, background and so on…all were welcomed with open arms and acknowledged for their contributions to helping, partnering and working along side them in Guelph. 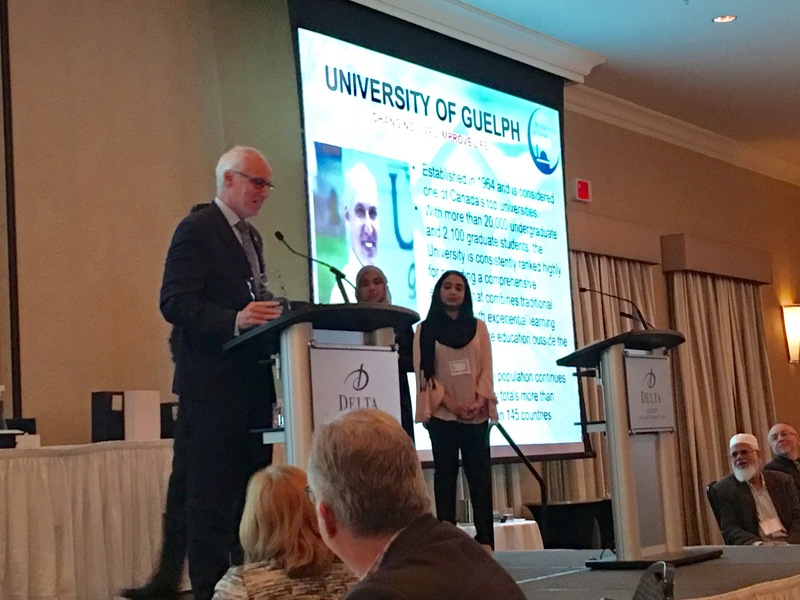 Many churches, the Jewish synagogue, the University of Guelph, Hope House, the Guelph Police Services, The Farley Group, Danby (Jim Estill), Steve Dyck, Sara Syyed, Liz Sandals, Council of Canadians, both school boards, General Hospital volunteers and more were honoured. (My apologies if I’ve forgotten anyone). 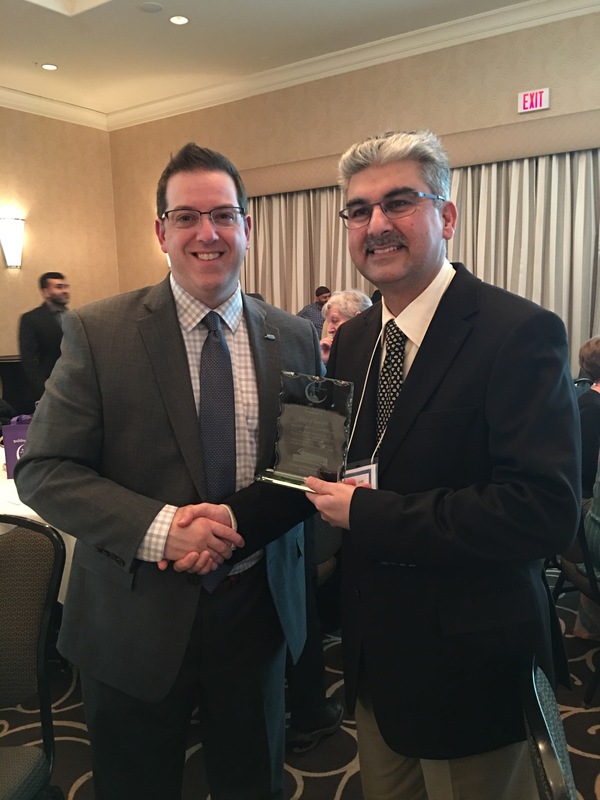 The City of Guelph was also honoured with “The Friendship” award. As many may already know, this past year council passed unanimously a one year pass for transit and entrance to our museums along with other city facilities for any refugees arriving. Many, but not all, are arriving from Syria. 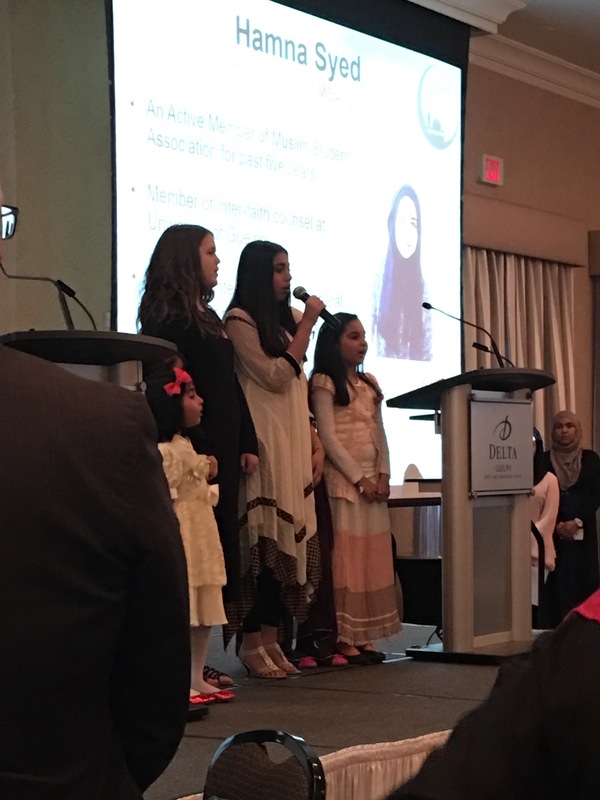 The event also allowed the room to learn more about Islam, prayers and the five pillars of their faith. It was an entertaining night that finished off with wonderful food and music as well! Thank you to all the sponsors and volunteers who made last night possible. 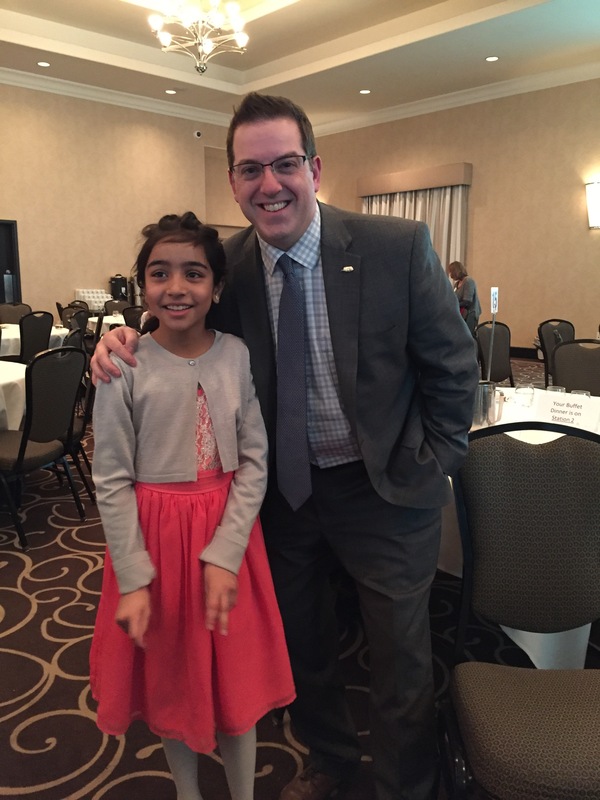 Our city is already a better place due to the Muslim Society being here, but I thank you for your steadfast desire to continue to build bridges and make Guelph a better place for all! ← Move Those Cars #Guelph! Plow-Out Starting! Please Share & Retweet! Wonderful to be attending the same events ! Inspiring and uplifting. What a wonderful place Guelph is!